Reading is widely recognized as the bedrock to all learning. “Reading is the gateway skill that makes all other learning possible,” was once said by President Obama. 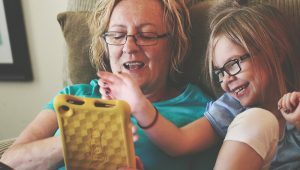 ODILO has recognized well the importance of reading and stimulating reading habits and today has now over 140 million granted users accessing digital content via its intelligent digital libraries offered to innovative ministries of education, universities, public libraries, and private organizations over the world. 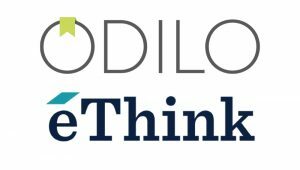 Taking those learnings now into the corporate world, ODILO has launched “ODILO Workplace Reading” in the UK aimed to promote cultures of non-stop reading and learning while saving employees money by offering free titles. 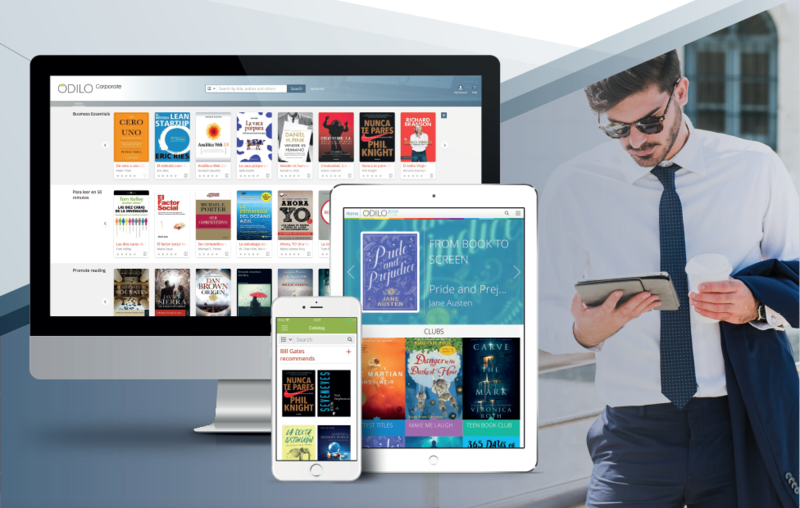 This new market offering in the English-speaking markets consists of personalized digital experiences that are data powered and intelligent like Netflix but with multimedia content – ebooks, audiobooks, videos, magazines, courses and more. Content can be chosen from the ODILO marketplace of over 2 million titles covering a wide range of topics, including international bestsellers, or offered in a complete catalog. Companies can also upload their own content, such as training materials so that there is a single access point of everything that their employees need to save time and reduce friction. 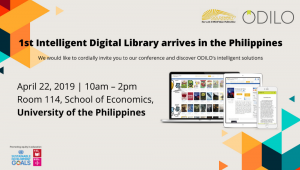 Linked to the digital library is also a virtual learning space designed as a modern book club but fully personalized and feature-rich with reading programs, assessment, social interactivity, and real-time statistics. In the course-like environment, employee reading comprehension is really tested and they can share their learnings with their peers in an interactive and collaborative setting. To learn more about this real innovation, trial a 30-day license here or visit us at F62 at the Learning Technologies event on February 13 and 14 to see a live a demo and find your favorite titles to read.